Thank you for the amazingly beautiful photo of the Thousand-Ruby Galaxy. 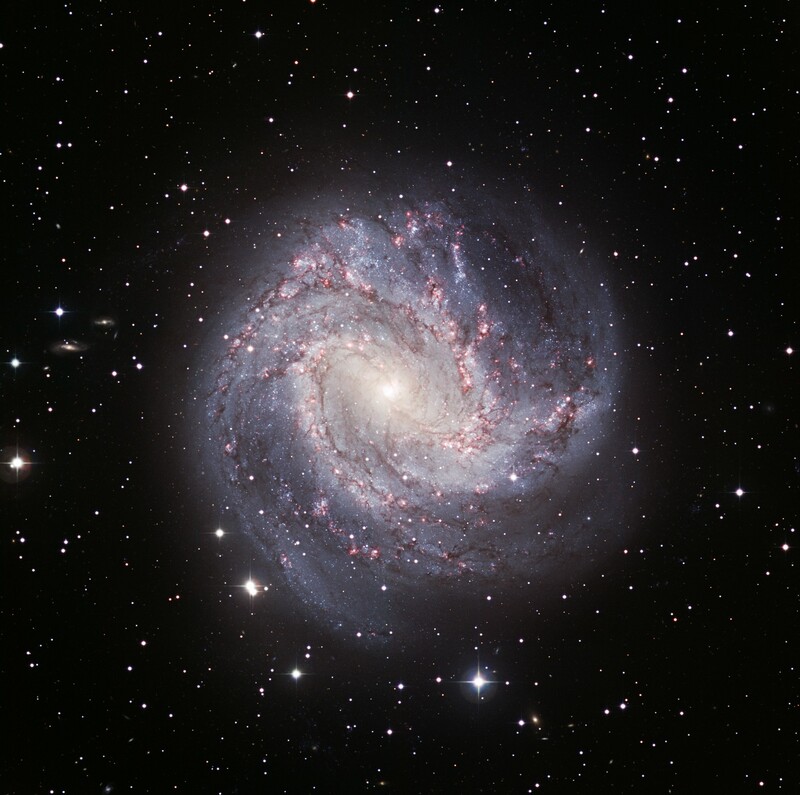 I am painting this galaxy from a picture I saw somewhere; I tore out the picture for my model, but it had no name. 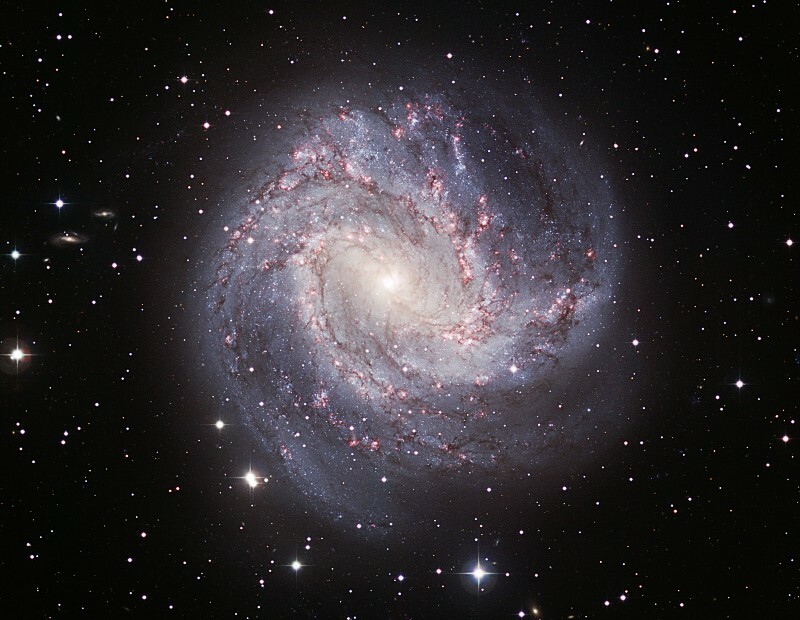 I went on a search and found the name = M83, but the Thousand-Ruby Galaxy is a much more “artistic” name. I am now going back to add more pink to the painting. Isn’t God’s creation awesome! !